ScoutView is a productivity-boosting software for the Commander 7 HDD Guidance Display. 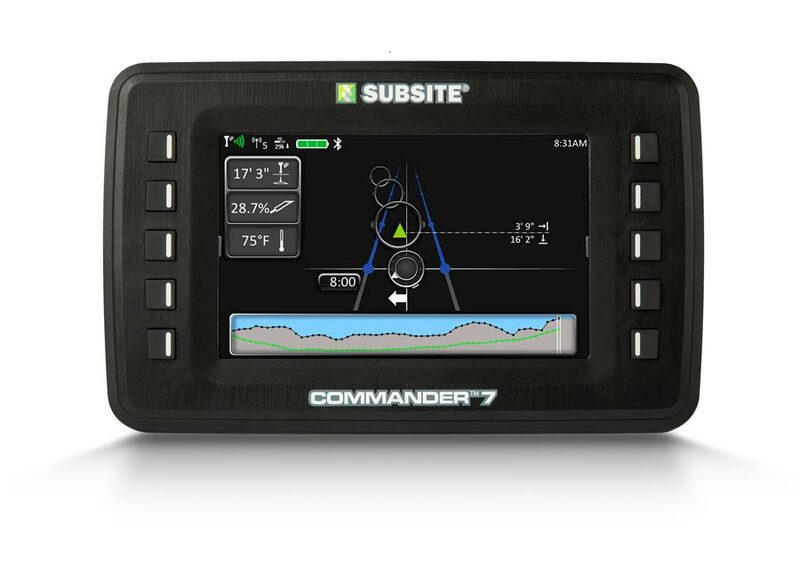 With ScoutView, you can upload your Field Scout™ bore plan to the Commander 7 screen and monitor the bore in real time. In addition, it enables you to log bore data and display bore info when approaching a waypoint/obstacle—all from the drill seat during the bore. When the bore is complete, you can use Field Scout to download the completed bore to your mobile device, where you can email your plan and As-Built to a supervisor, owner, or client for approval or further action. With ScoutView, you can reduce your risk and make your drill time more efficient, improving profitability on every bore. Enhances the drilling operation, minimizing risk and making the actual drill time more effective, efficient and profitable. Allows the drill operator to see critical waypoints coming up. 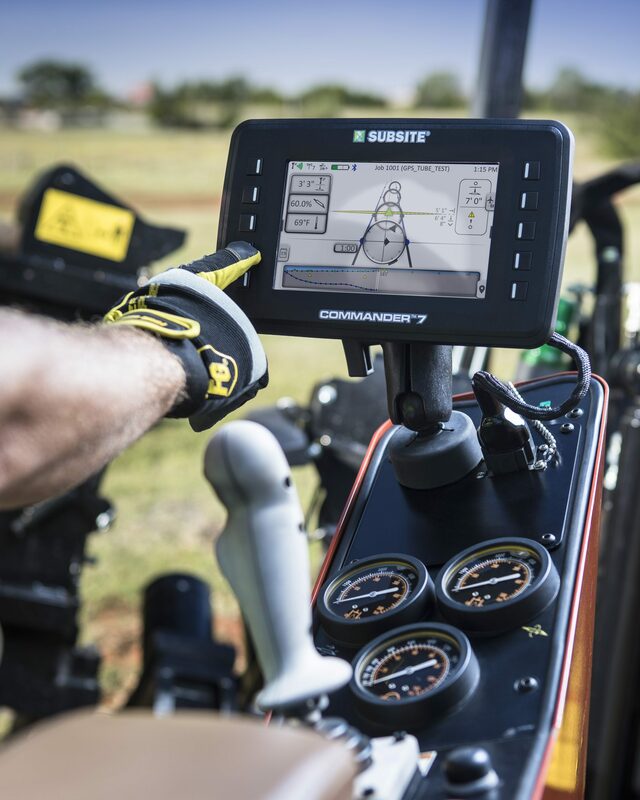 Enables the drill operator to define the first and last rod lengths, aligning the plan to the real-time bore monitor. Gives the drill operator the ability to monitor critical waypoints points such as entry and exit pits, crossing utilities with distance information and depth as you approach the waypoints. Provides key drilling information to the rig operator that can be used to stay on plan for a more efficient bore. Includes an audible and visual alert for Beacon Temperature and allows the operator to customize the warning and caution points. Logs bore data in real time for easy, accurate reporting upon completion. Works with GPS (optional) to reduce time spent making distance measurements (accuracy dependent on type of GPS).